Christmas is just around the corner and many of us are desperately searching for that perfect gift for a friend or loved one. Have you ever considered an engraved item as an option? Not only will this idea provide a decidedly personal touch, but there are more styles and designs than you could imagine. Let us look at a few suggestions so that you can appreciate the choices at your disposal. Are your friends with someone who has recently started a business or who might be about to retire? Perhaps you instead wish to surprise a significant other with a sign that indicates how much you care. These and many other situations can be addressed with our expert brass plaque engraving services. These very same talents can be translated to other products such as nameplates, badges and signage. It should also be mentioned that brass is associated with a high-quality finish, so such gifts reflect an air of class and permanence. Christmas is a time to celebrate the cherished memories of loved ones. What better way to embrace this notion than through the use of high-quality engraved memorial plaques? Once again, our team of expert designers is capable of fulfilling nearly any request imaginable and these plaques come in a range of styles and designs. These are only two suggestions which can prove to be useful if you are looking to purchase a Christmas gift for someone who seems to already have everything. 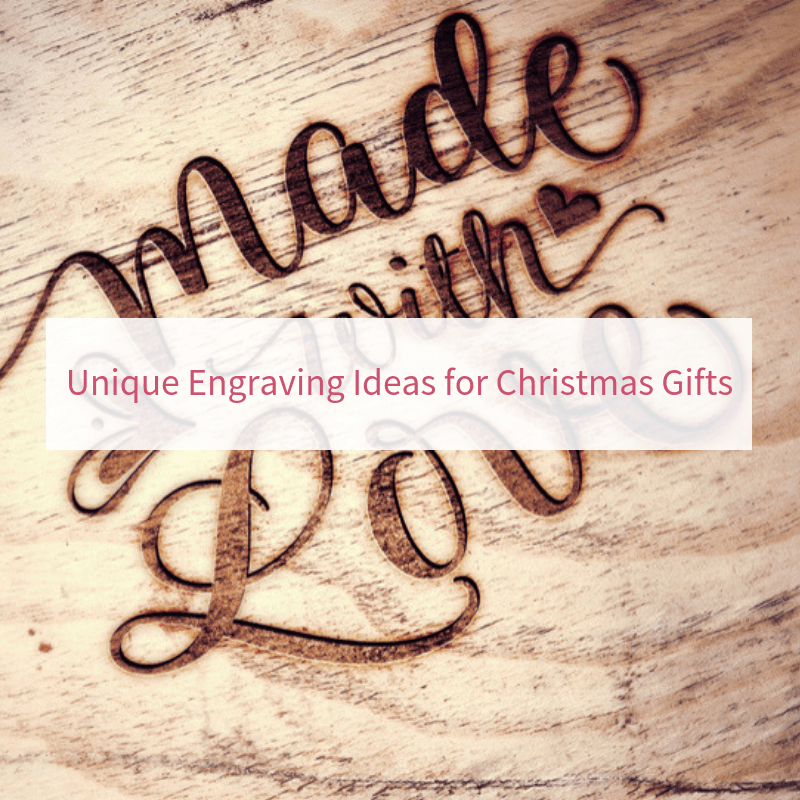 We should also point out that Able Engraving is capable of working with other materials, so you have a wealth of possibilities at your immediate disposal. As always, we are more than happy to provide additional suggestions if you hope to purchase a gift that will not disappoint. The same holds true in regards to corporate gift ideas such as logos, advertising materials, mission statements, and business-related awards. There is perhaps no better way to reward a motivated employee than through the use of our high-quality engraving services. We should never forget that Christmas is fewer than eight weeks away. Why wait until the last minute to purchase a gift? Take a look at our design options and categories to learn more about what is in store. You will then be able to provide a heartfelt gift that leaves an undoubtedly lasting impression. This entry was posted in Able News on 21st November 2018 by admin.